Congratulations go to Abdullah Khan, PhD student at the University of Birmingham with Neil Morgan and Steve Thomas, who passed his PhD viva on the 21st November. 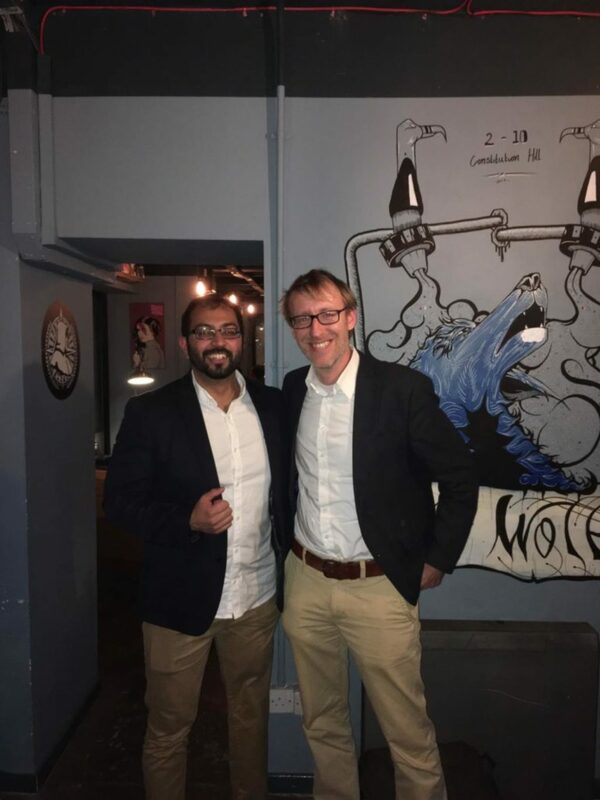 His thesis on “Applying CRISPR-Cas Gene Editing and PALM Super-Resolution Microscopy To Investigate Molecular Causes of Inherited Thrombocytopenias” was examined by Dr Markus Bender (University of Wuerzburg) and Prof. Robin May (University of Birmingham). 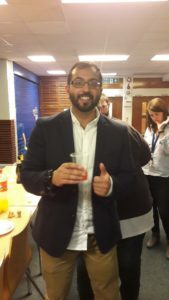 Also well done to Platelet Society member and PhD student, Thomas O’Sullivan from the University of Birmingham, who won the basic science poster prize at the recent Midlands Cardiovascular Research Network for his poster entitled “Imaging actin dynamics throughout ingression membrane system development”.